Update: AV-062 is now scheduled for Liftoff on Sunday, September 18, 2016. Atlas V will have to wait a bit longer for its return to California nearly one year after its most recent launch from Vandenberg Air Force Base in October 2015 with the classified NROL-55 satellite. 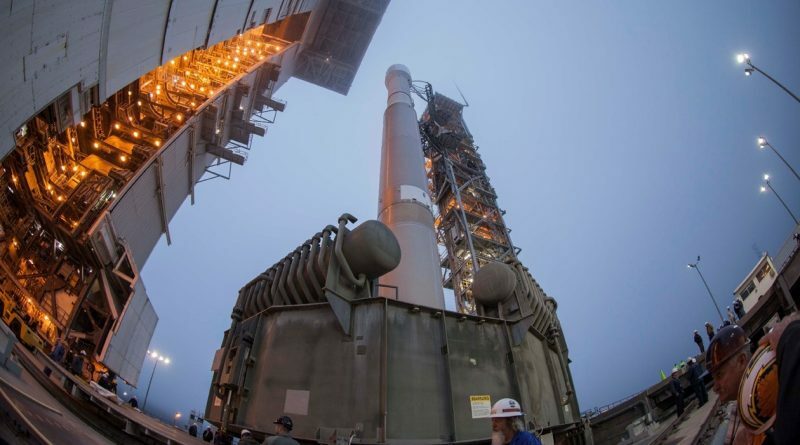 The long break, in part, was caused by the delay of NASA’s InSight Mars lander that slipped to 2018, as well as a half-year stand-down on the Western Range to facilitate the relocation of the Range Control Center and associated equipment. 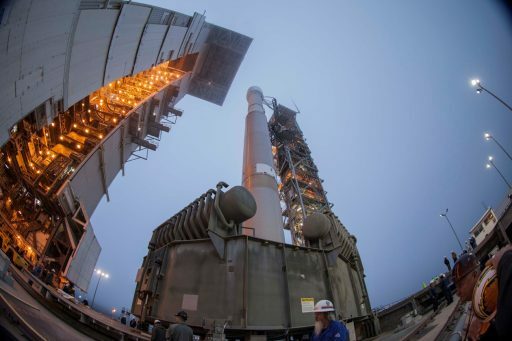 Heading into an eight-hour countdown, the Atlas V rocket was powered up in the early hours on Friday to undergo a myriad of checkouts to receive clearance for liftoff. The 58-meter tall rocket was revealed on its pad at T-5 hours when the protective Service Tower was rolled back after housing the Atlas V since last December as it was originally the launch vehicle for the InSight mission. Atlas V proceeded into propellant loading once the countdown resumed at the T-2 hour mark after a scheduled hold. All seemed to proceed as planned in the early tanking sequence that involved the transfer of some 15,700 liters of Liquid Oxygen into the rocket’s Centaur upper stage and 185,500 liters to the Common Core Booster. Heading into the last 90 minutes to liftoff, Centaur was expected to press into Liquid Hydrogen tanking, however, the team encountered an issue with a suspect instrument. 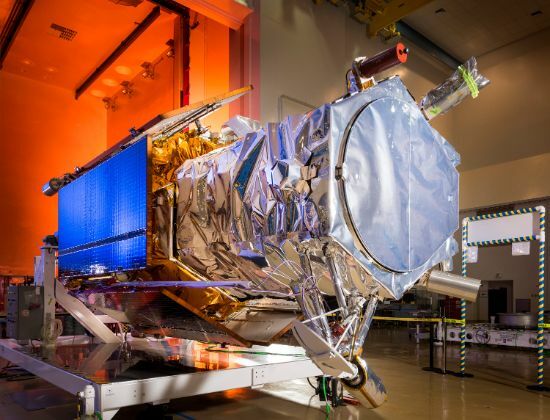 The Anomaly Net became busy as engineers at the launch site and ULA’s Denver base worked out the instrumentation fault and cleared fueling on the upper stage to commence right around the one hour-mark prior to the opening of the day’s 14-minute launch window. 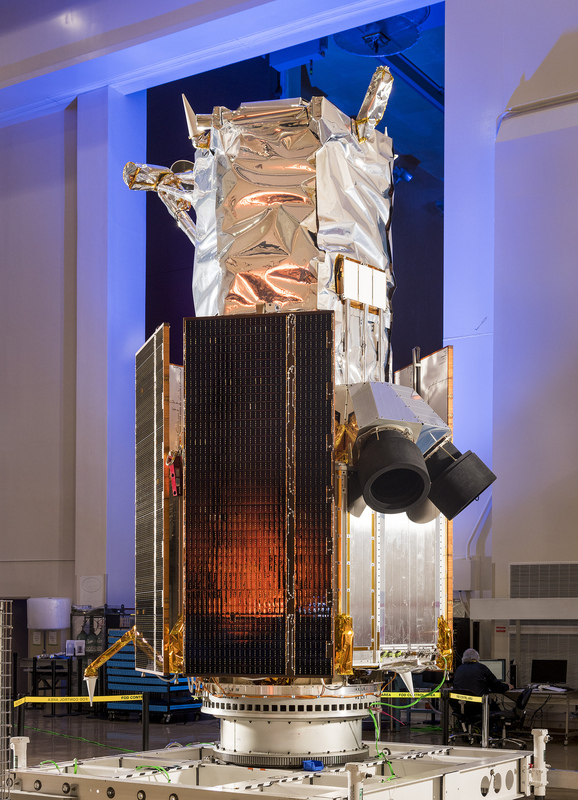 48,100 liters of the -253°C LH2 were loaded into Centaur, but in the process, a leak within the LH2 ground system was discovered, leading to the formation of an ice ball on the Upper Stage Umbilical. Proceeding with caution, the launch team decided to scrub the day’s launch attempt when the countdown had just entered its T-4-minute hold. 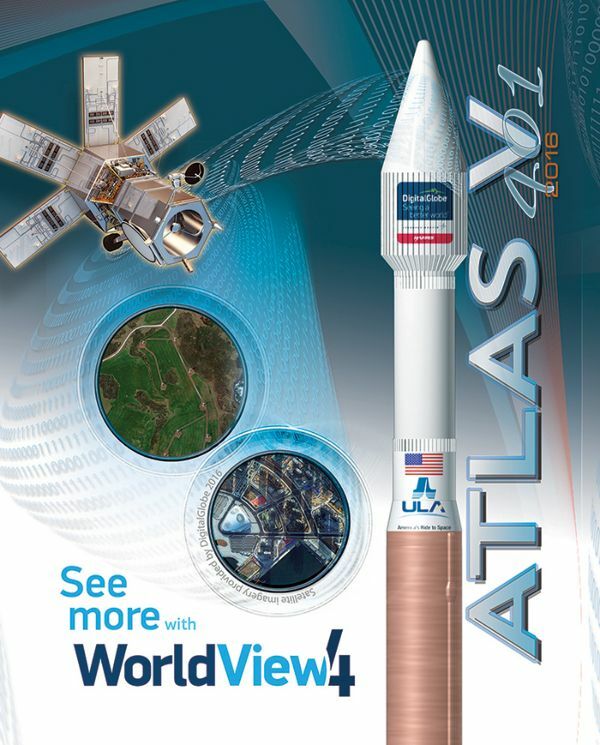 Atlas V will be de-tanked to allow engineers access to the umbilical area in order to inspect and repair the issue. 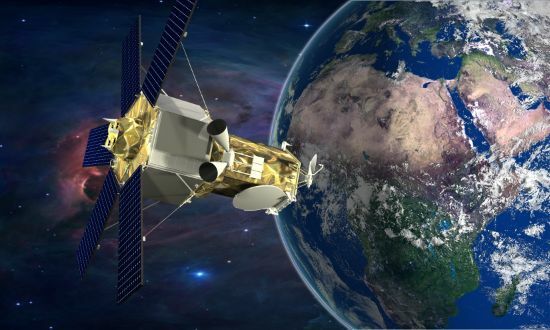 United Launch Alliance said the next launch opportunity its available on Saturday, September 17 with a similar launch window opening at 18:30 UTC. Whether Atlas V can make another attempt on Saturday will depend on the progress of repairs and re-checks of the involved system. 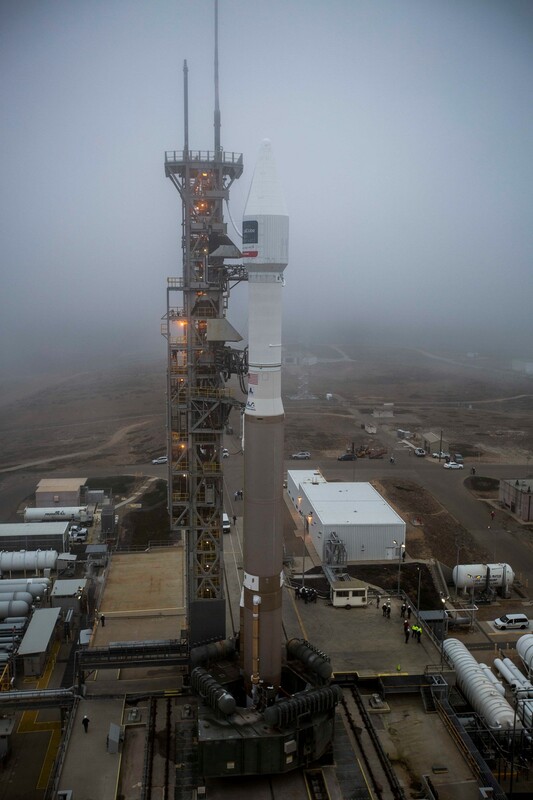 Weather for an attempt on Saturday is expected to be similar to the situation seen on Friday with plenty of fog in the morning that should clear out in time for the 11:30 a.m. local time liftoff with a 90% chance of cooperative weather.